The Berman Lecture was founded in 2009 with a generous grant from the Berman family, friends, and supporters to honor the intellectual legacy of Harold J. Berman (1918-2007). Berman was Emory’s first Robert W. Woodruff Professor of Law and is considered the father of the modern study of law and religion. 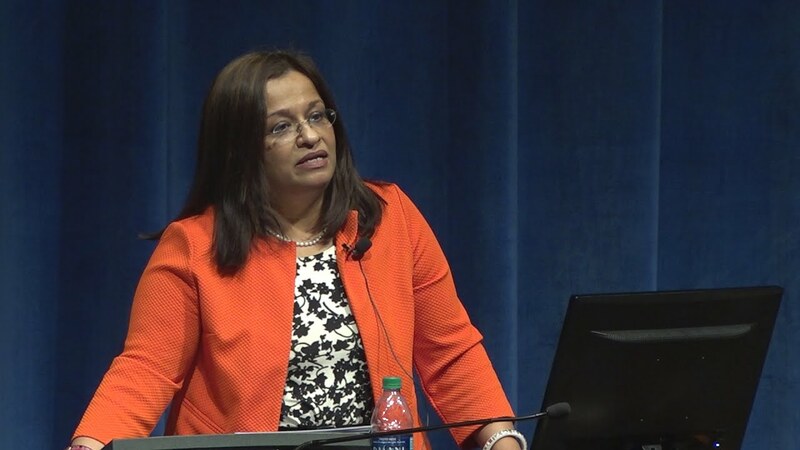 Mona Siddiqui, Professor of Islamic and Interreligious Studies at the University of Edinburgh, lectures on "Doing God in Europe: The Limits of Law and Pluralism" as part of the 2019 Harold J. Berman Forum in Law and Religion. 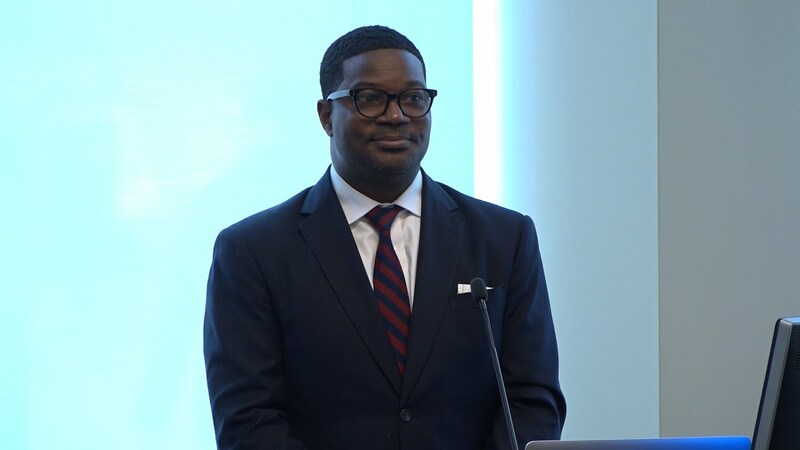 Jonathan L. Walton, Plummer Professor of Christian Morals and Pusey Minister in the Memorial Church and Professor of Religion and Society at Harvard University, lectures on "Freedom for What? The Underside of Religious Protections in the Black Freedom Struggle" as part of the 2019 Harold J. Berman Forum in Law and Religion. 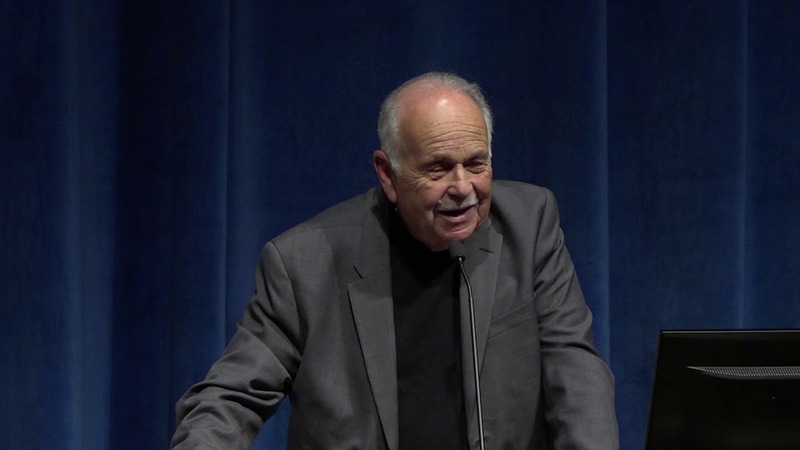 Stanley Fish, Davidson-Kahn Distinguished University Professor of Humanities and Law at Florida International University, lectures on "Liberalism, Pluralism, and the Religion Clause: A Total Mess" as part of the 2019 Harold J. Berman Forum in Law and Religion. 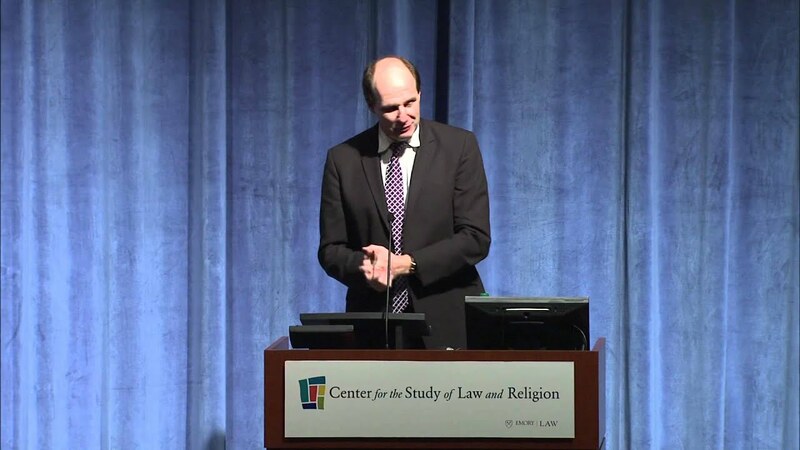 Douglas Laycock, Robert E. Scott Distinguished Professor of Law and Professor of Religious Studies at the University of Virginia, lectures on "The Broader Implications of Masterpiece Cakeshop" as part of the 2019 Harold J. Berman Forum in Law and Religion. 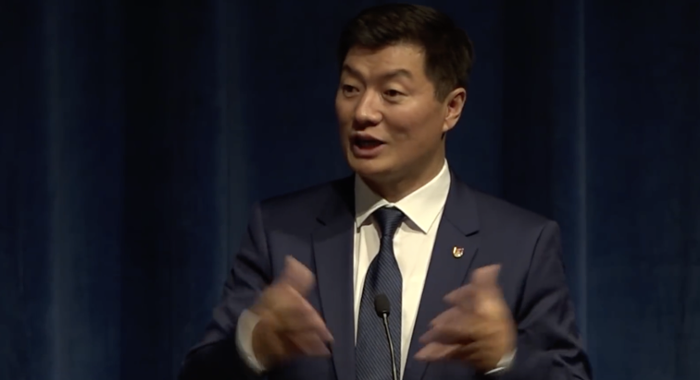 Sikyong Dr. Lobsang Sangay (President of the Central Tibetan Administration) lectures on "The Tibetan People's Transition to Secular Democracy." 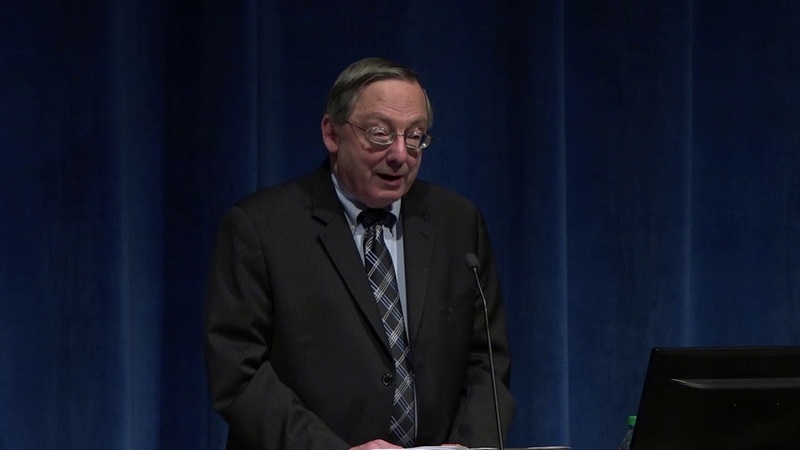 Donald R. Davis, University of Texas at Austin; David Novak, University of Toronto; and Matthew Levering, University of St. Mary of the Lake, discuss natural law from different religious perspectives. Vincent Cornell of Emory University moderates. 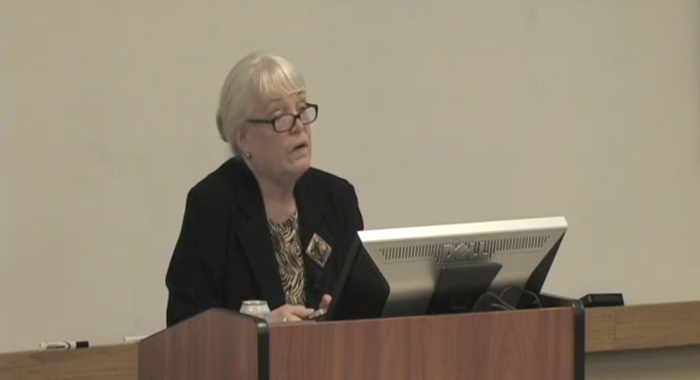 Martha Albertson Fineman, Robert W. Woodruff Professor and Director of the Feminism and Legal Theory Project and the Vulnerability and the Human Condition Initiative, spoke on "What It Means to be Human: Vulnerability and the Human Condition." Mary Ann Glendon, Learned Hand Professor of Law at Harvard University and Former U.S. 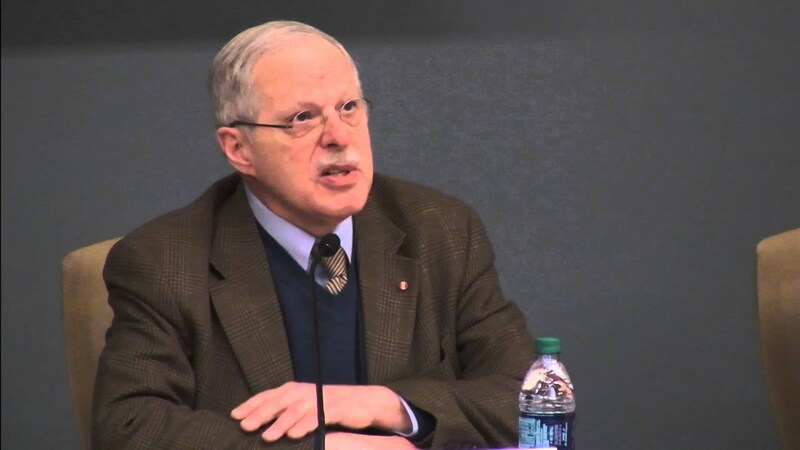 Ambassador to the Vatican, spoke on "Religious Freedom: A Second Class Right?" 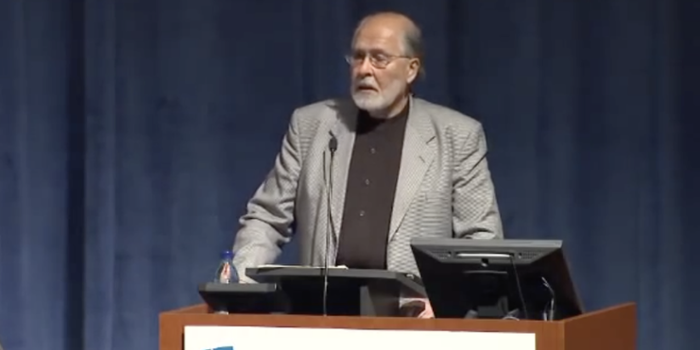 Seyyed Hossein Nasr, George Washington University, spoke on "Happiness and the Pursuit of Happiness: The Islamic Perspective," followed by a panel discussion with Vincent Cornell and Scott Kugle of Emory University. 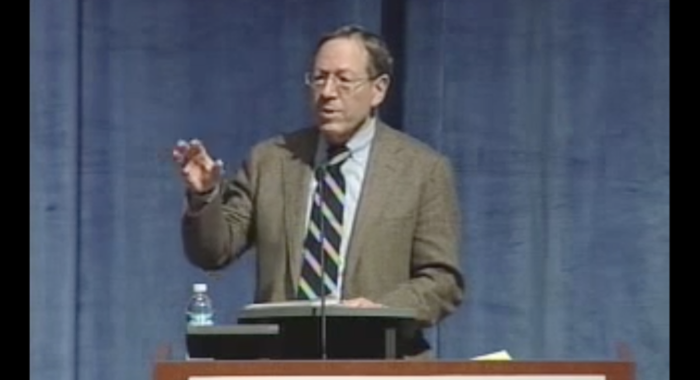 The Honorable Irwin Cotler, Canadian Parliamentarian and former Minister of Justice, spoke on "The Danger of a Genocidal and Nuclear Iran: The Responsibility to Prevent."